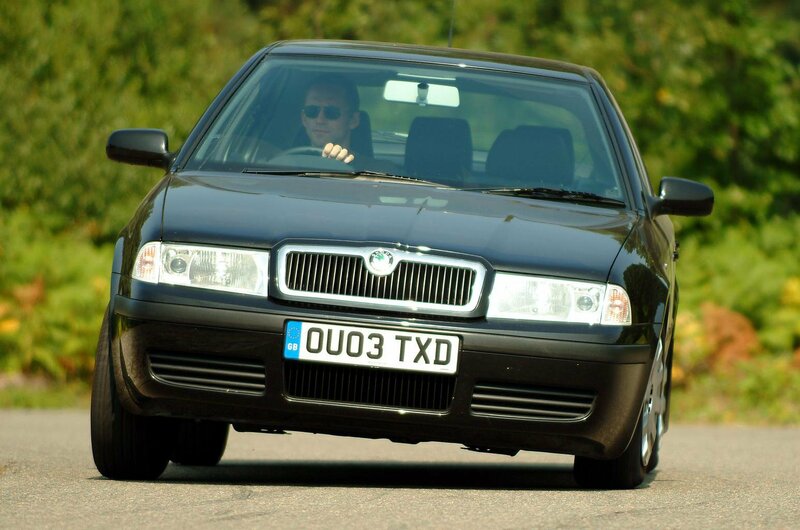 If the Seat Leon is the more sporty version of the Golf, then the Skoda Octavia is its more spacious incarnation. A vast boot and excellent rear leg room made the Octavia a favourite with taxi drivers, so it might be better to avoid the diesels with ‘to the moon and back’ mileage and find a nice, tidy petrol one instead. Some of these Octavias even came with the same engine as the Golf GTI of the time. A previous What Car? Car of the Year, the Toyota Corolla is a smart-looking hatchback that, believe it or not, handles almost as well as a contemporary Ford Focus. But while it isn’t as involving to steer, at least the cabin is very well screwed together. 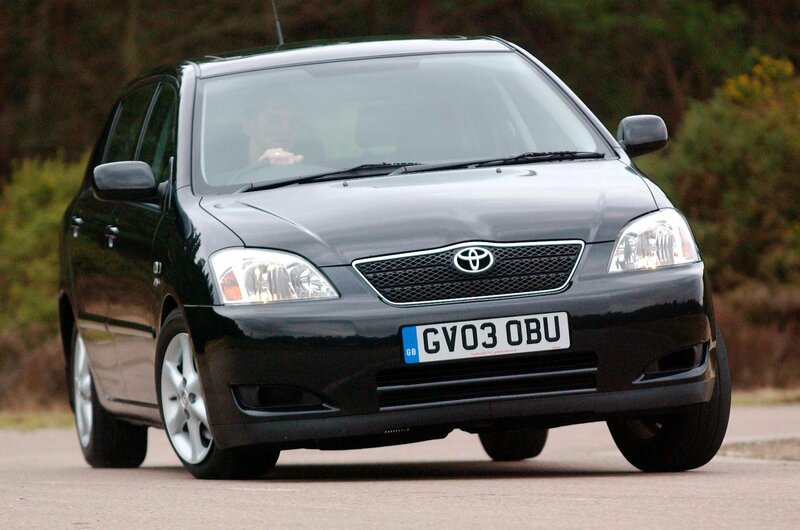 Standard equipment is also good and, with the benefit of Toyota’s reputation for reliability, should all still work. The most modern car in this list is very nearly the best choice, were it not for the all-round capabilities of our winner. 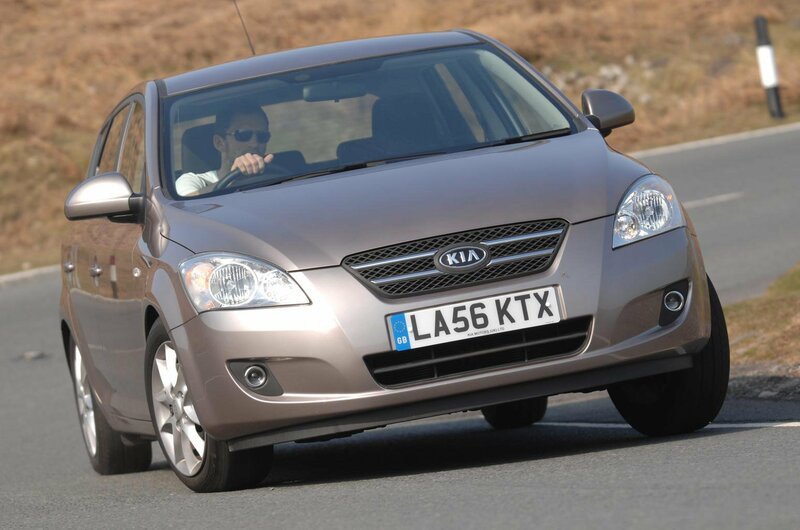 Having said that, the Cee’d is a well-made, safe and spacious family hatch that gets the job done extremely well. Early ones will no longer have that seven-year warranty, but reliability has not been a major concern with these cars, making them excellent used buys.